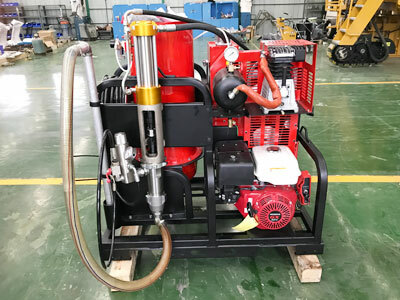 DY-MSAL-I/II middle driving-type cold paint airless road marking machine equiped with new type high pressure airless plunger pump. 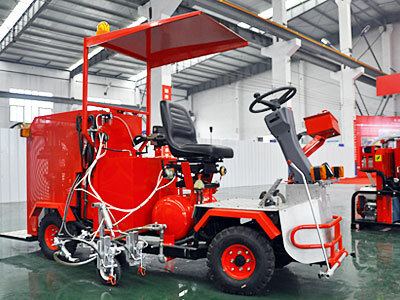 Stable pressure and high flow can ensure high efficiency and quality road marking. Type I for cold solvent, water-based paint. 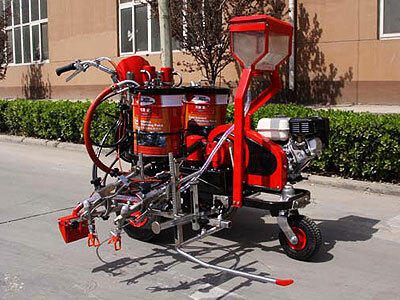 Type II for cold solvent, water-based, two-component and two color paint. 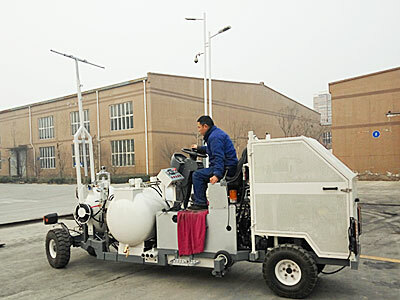 DY-SSAL-I/II middle driving-type cold paint airless road marking machine. 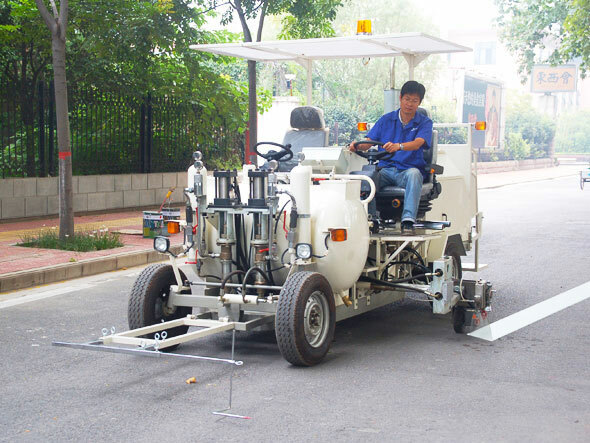 The width of road marking line can be adjustable according to customer's request. Type I for cold solvent and water-based paint. 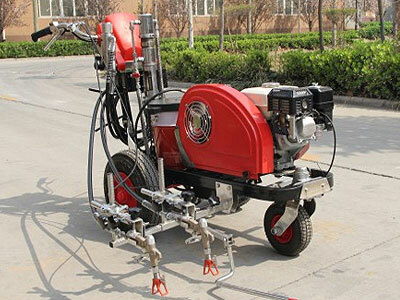 Type II for cold solvent, water-based, two-component, two color paint.